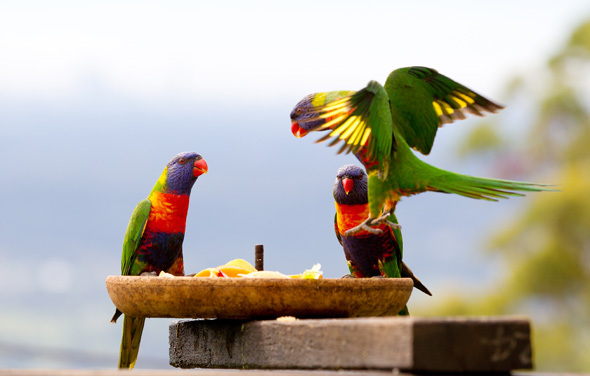 May is a great month to visit Tamborine Mountain. 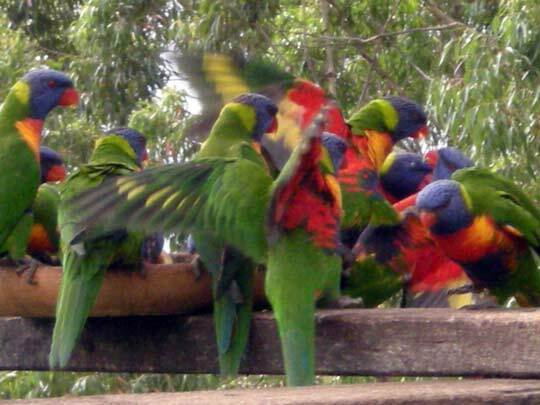 Our National Parks and Gardens look great and there are plenty of birds and native fauna to see. The leaves on the deciduous trees have changed colours and are beginning to fall on the ground creating a very beautiful natural carpet. We have had the fireplace warming the lounge room and a glass of local wine or port in front of the fire is very hard to beat. We have just experienced the 4 day “Garterbelts and Gasoline Festival “ on the Mountain. This is a great festival with numerous and spectaular cars on display as well as fashions from the ‘50s and ‘60s. We had guests from New Caledonia travel all the way to our Bed and Breakfast just to experience the Festival. Winter is fast approaching and we are getting ready for “Christmas in July” festivities. Restaurants such as “Bungunyah Manor” (one of our favourites) get very involved with this theme. 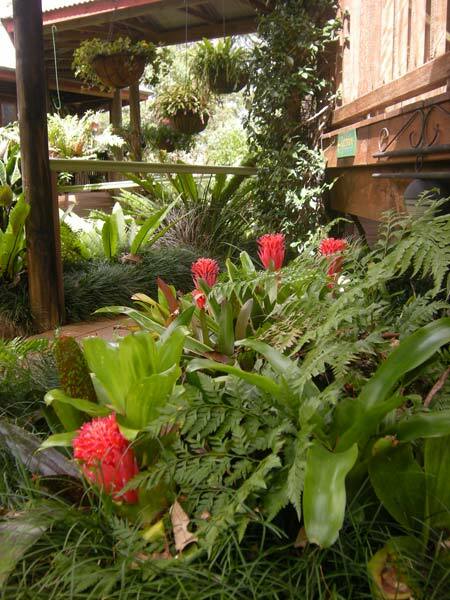 This is one of the best times of the year to come and stay at Tamborine Mountain Bed and Breakfast with a group of friends or just for a quiet getaway. Why not consider a Gift Voucher for that special birthday present, starting at $150.00. 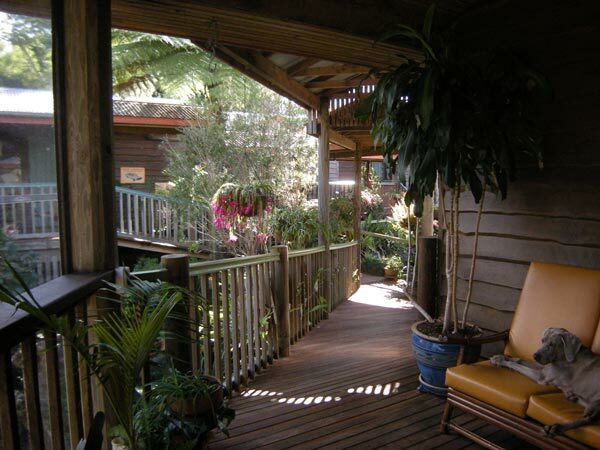 Both Pam & I look forward to welcoming you to Tamborine Mountain Bed and Breakfast in the near future.